When such an established search engine voices its views, so many must listen. 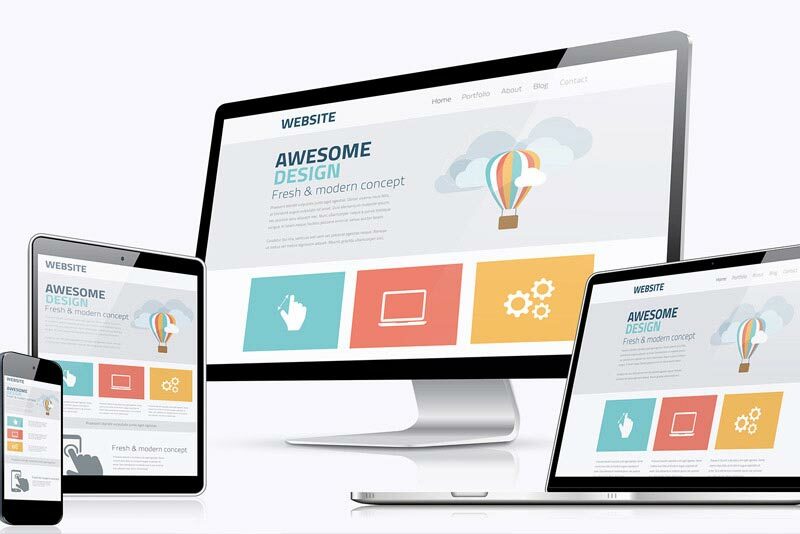 Google has a search share of the market of over 65%, thus its recommendation of responsive design must be highly considered. This is due to the fact that sites using this design have one URL with the exact same HTML, thus makes it much simpler for Google to help organize content. Furthermore, Google likes this because the content on such a website is simpler to share than that on multiple versions. It’s very rare for Google to come out and expose the criteria used in determining visibility. If such hints come out, it is only wise of you to embrace.